also be personal and unique. cut at a local glass shop for approximately $10-$15 to fit into the frame. assorted small paints, and, of course, the mirror. First, lightly sand the finish. Paint the stand or frame. Let it dry, then lightly sand the finish. stove are pine cone fire starters. 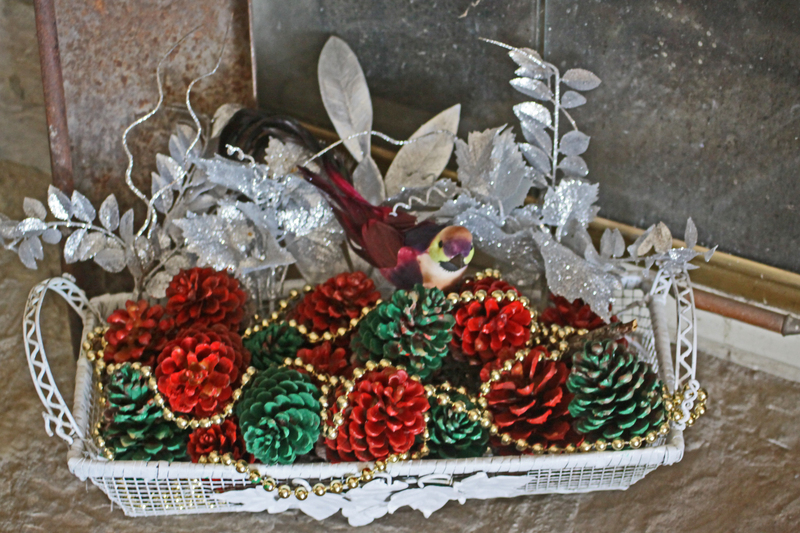 pine cones; candle wax; small basket; a piece of ribbon. newspapers out on the table, take a small painter’s brush, and clean the cones. newspaper to dry. Melt the wax again and re-dip the tips of the cones. brightly colored ribbon, holiday decorations, or string of gaily-colored beads. to not store next to the fire. sandpaper, small cans of paint, paint brush, ribbon. 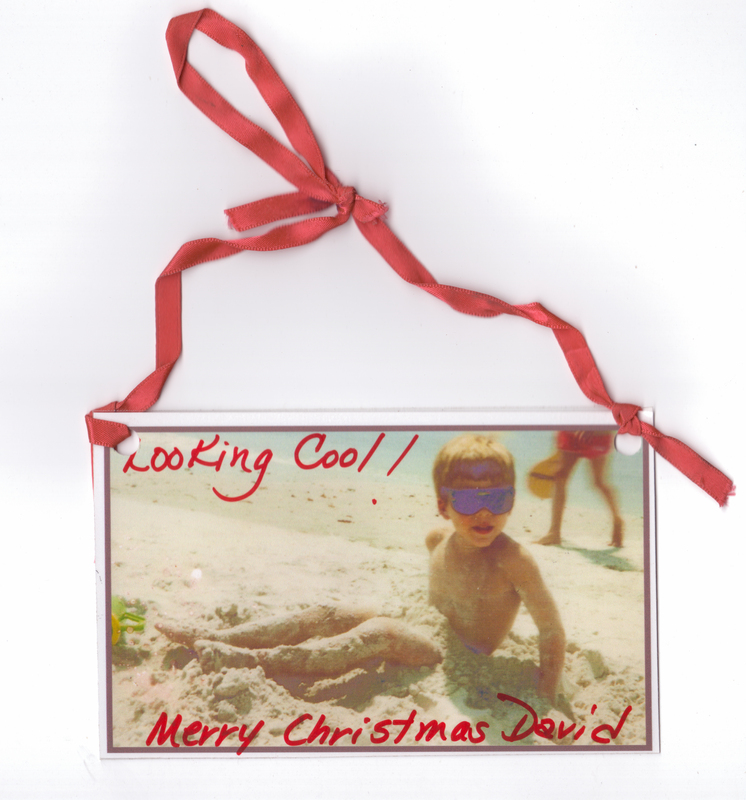 holiday scenes or scenes the recipient might enjoy on the coasters. Christmas tree, mantle, or as small gifts. images, card stock, laminate pages, paper punch, and ribbon.